Summer is well under way, and for many, that means wedding season! If you’re like us, shopping for the perfect wedding gift can be a daunting task. Of course, every planner will tell you that, as long as you stick to the registry, you’ll be fine. Wedding registries can get picked over fast, however, and you may end up with not much more than kitchen mats and bath towels to give as wedding gifts. If you know your couple well, a thoughtful gift that represents their style and taste can go a long way. 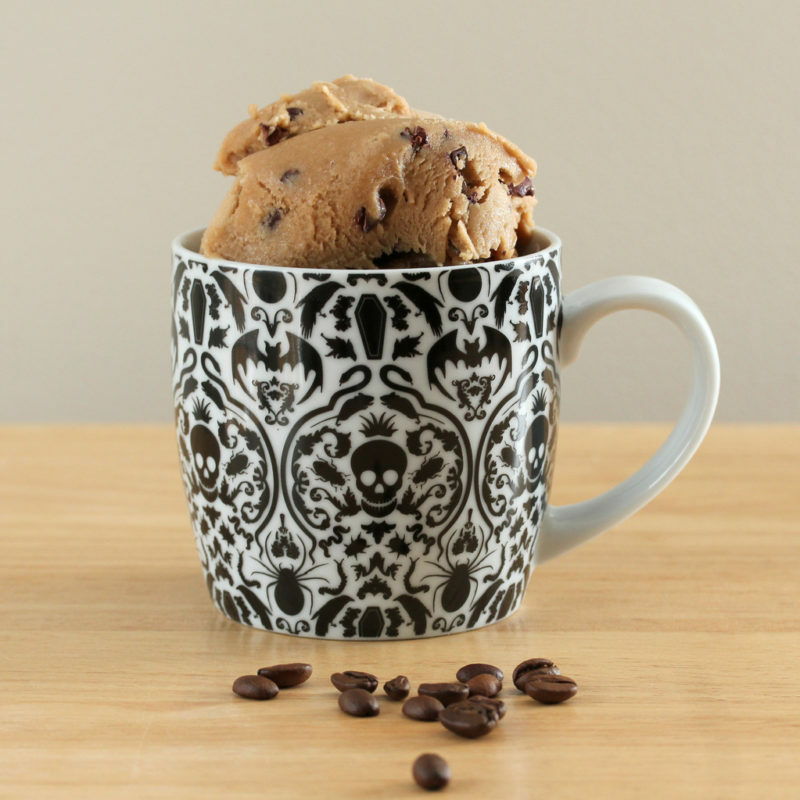 Stick with wedding gift ideas that aren’t too far off the registry in theme, color, or style, and opt for items that have purpose and use. Combining items can also be a great way to give them something unique! Use an old wine box and fill with a bottle of wine, a wine carrier, and perhaps serving utensils, packed in recycle paper crinkles or wood chips. Fill an attractive laundry basket with an aromatherapy shower kit, fluffy bath towels, and a his and hers bathrobe. Give the gift of a perfect picnic with a picnic backpack or basket, packed with dried fruits, cheeses, meats, non-glass flutes, and a bottle of bubbly. Don’t forget the wine opener! Get creative, always be thoughtful, and they’ll be sure to fall in love with your summer wedding gift, chosen just for the two of them. Here are our top picks for summer wedding gift guide picks for that bride and groom to be. 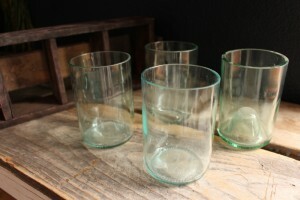 For something truly unique, check out Bottles & Wood’s glass tumblers, made from recycled wine bottles. These rocks glasses make a great gift for the wine drinker that wants to also give back to planet Earth. 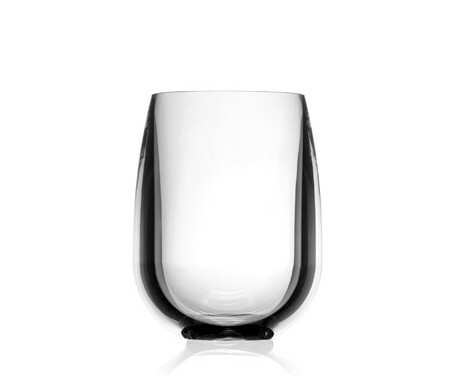 B&W collects from local bars and restaurants, and then hand cuts and smooths each glass into a one-of-a-kind tumbler. Not only is the glass eco-friendly, the gift set it arrives in is made from reclaimed wine innerstaves. $35 for a set of four, with wooden gift box. 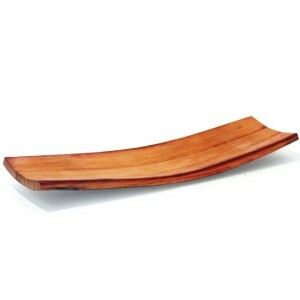 Our favorite gift this summer, this wooden serving tray is carefully handcrafted in San Diego, and made from reclaimed French oak wine barrels. Excellent for serving almost anything from cheese and fruit to sushi, it has a light mineral oil seal that keeps food and debris out, but lets the wine scent, still on the barrels, come through. $65 and up on their website. 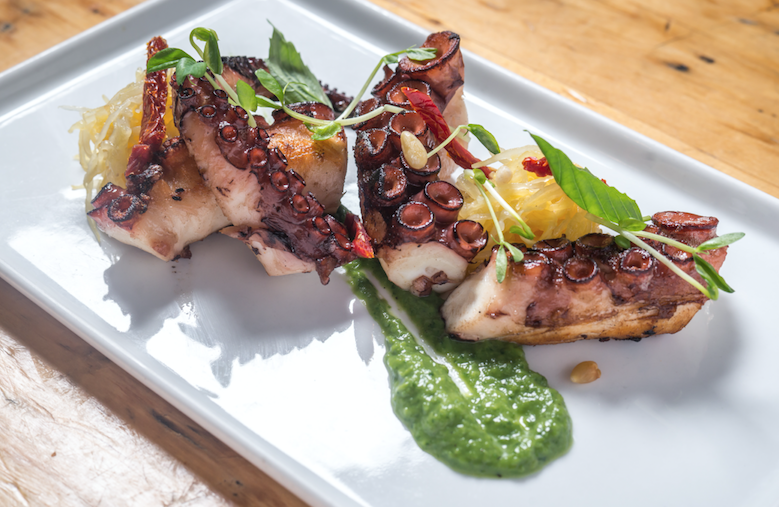 Find the perfect red wine for summer barbecues and warm weather dining! Continuing the upcycling and recycled trend is BottleCloth. Founder Brend Sacks uses fabric made from recycled plastic bottles, and then transforms them into gorgeous, modern table coverings with an eco-mindful mission! Through a multi-step process, the plastic bottles are made into a fiber, which is then woven into a polyester cloth, resulting in a fabric that closely resembles woven cotton. Perfect for indoor or outdoor use, you’ll find yourself wanting one for you, and one for the bride and groom to be. These beautiful, crisp, modern tablecloths are soft, spill-resistant and incredibly easy to care for and use. Their production process not only saves natural resources and energy in the production process, it also lowers gas emissions and the use of chemicals. 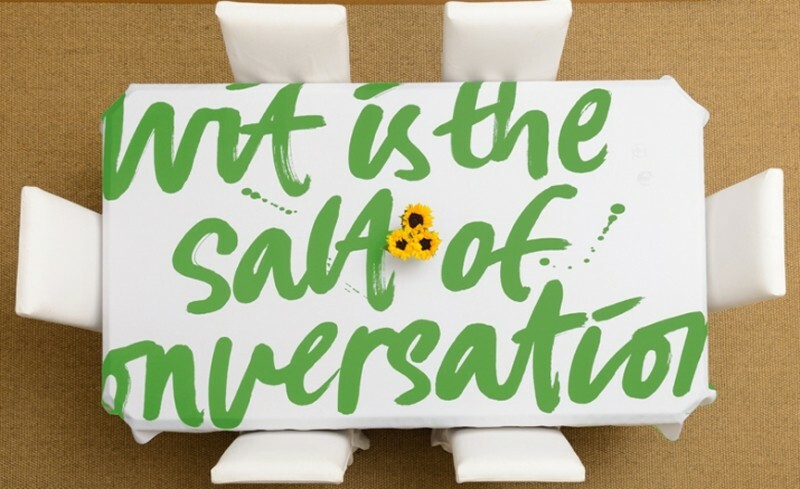 BottleCloth’s newest color is Kiwi, a bright, grassy green in multiple patterns. Prices start at $99. In bright, lively colors, Fiesta Dinnerware is a great gift for the modern millennial bride and groom. 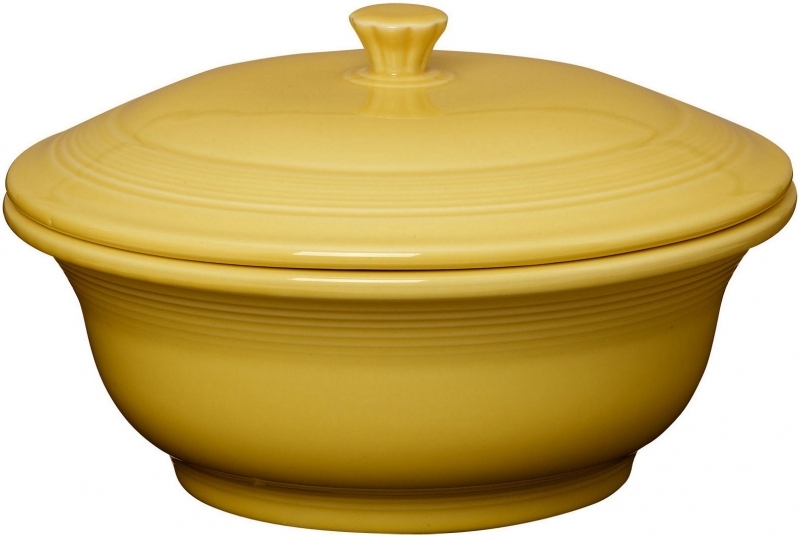 Made in America, Fiesta Dinnerware has a fun, nostalgic feel, that still fits modern trends. 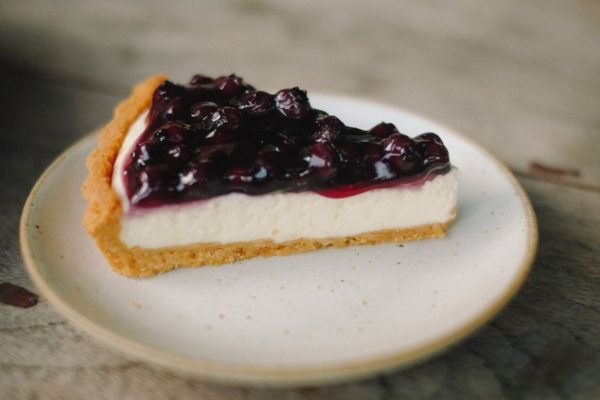 In business since 1936, Fiesta’s restaurant quality china is known for their use of Pantone colors for inspiration, and can add a pop to their table at an affordable price. We love this covered casserole dish, in summery, sunflower yellow. At $49.99, this is one piece of serving ware they’ll get years of value from. 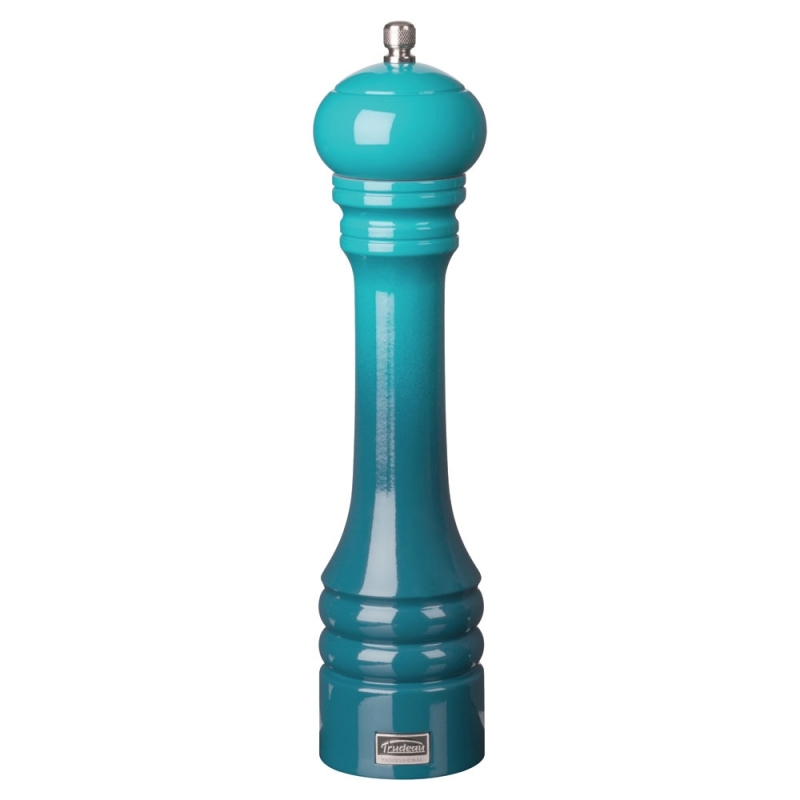 Keep the color coming with a high quality Professional Grade Pepper Mill from Trudeau! 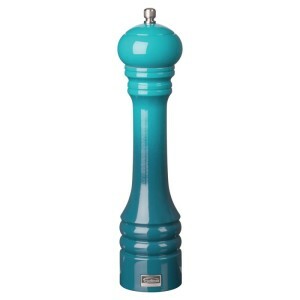 Ombre is continuing to be a hot trend in kitchen accessories, and this pepper mill in Aqua, Red, or Blue is sure to stand out when your favorite couple entertains at home. Using sustainably sourced beech wood from Germany, the mill is hollowed, smoothed, and then protected by a polyurethane coating. The grinding mechanism is made from razor sharp carbon steel, so you can grind fine or coarse pepper for soups, salads, pastas, as well as seasoning all your favorite meats. In business for over 125 years, Trudeau’s signature kitchen accessory carries a lifetime warranty on the grinder. $79.99 on Amazon. For the couple that loves to entertain outdoors, a set of unbreakable wine glasses are a must have wedding gift! Pubware’s newest line features an acrylic polymer that won’t break, crack, cloud, or discolor, and it’s dishwasher-safe, and BPA-free. We love their stemless wine glasses, as they won’t tip over, and they keep your white wine cool longer, and your red from getting too hot. Find PubWare for $39.99 for a set of four, on Amazon. What’s more romantic than watching the sunset with a great bottle of wine? 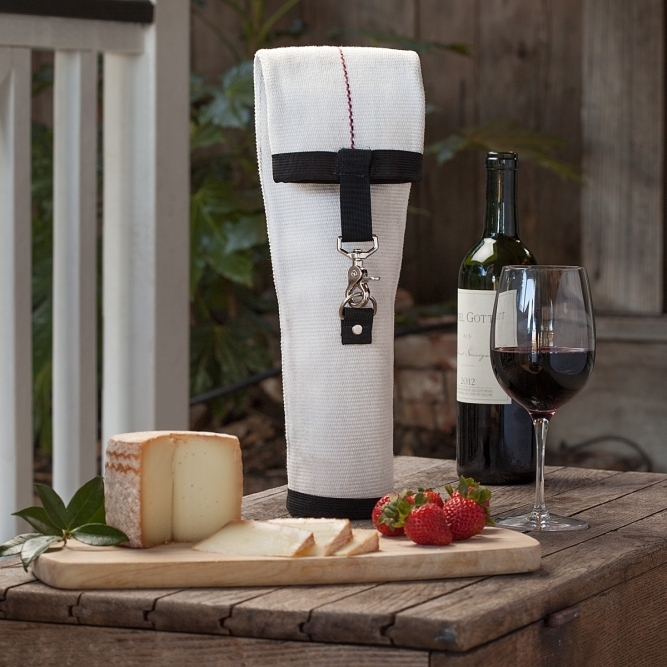 Give them a little something special that will carry that bottle of wine in style! This wine carrier from Oxgut is made from recycled fire hoses-yes, we said fire hoses!-that are waterproof, easy to clean, and quite stylish. Hand-sewn in the USA, each wine carrier features a detachable shoulder strap, and comes in a selection of off white or bright yellow. Markings and stenciling will vary, due to the nature of the reclaimed material.$49.99 on their website. Need the right wine to go with that gift? We’ve got you covered. 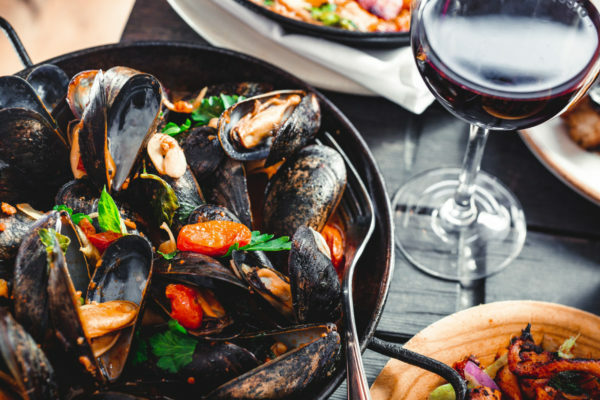 Read some of our top picks for summer wines! 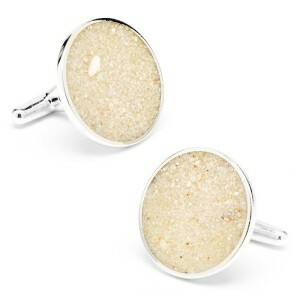 Another great find for the perfect wedding gift is Dune’s collectible sand jewelry. 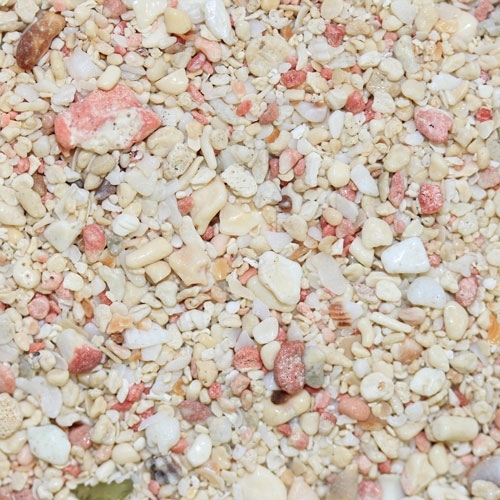 Made by hand, owner and creator Holly Christensen takes beach sand, collected and donated by clients from all over the world, and sets it into unique, destination inspired accessories for both men and women. 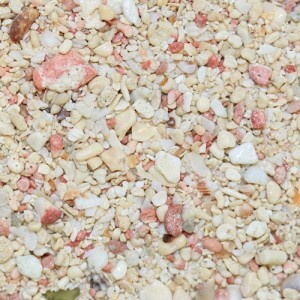 Does your bride or groom have a favorite beach from childhood? A Tahitian honeymoon location? Dune’s website allows visitors to select their piece, like this pendant or a set of cuff links, and then choose your favorite sands from over 2100 beaches in their sandbank to personalize it to the wearer’s liking. Prices from $28 and up. For more information, visit their website. If your bride and groom to be love to travel, give them the gift of good sleep on the plane with a cashmere travel blanket, pillow cover and sleep mask. Made from 100% cashmere, this soft and warm travel accessories will keep out drafty air conditioner vents, and give them some deserved shut-eye after all those months of planning and preparation. Unexpectedly chilly night on the beach? The throw is big enough to double as a wrap, and looks great over a sundress. 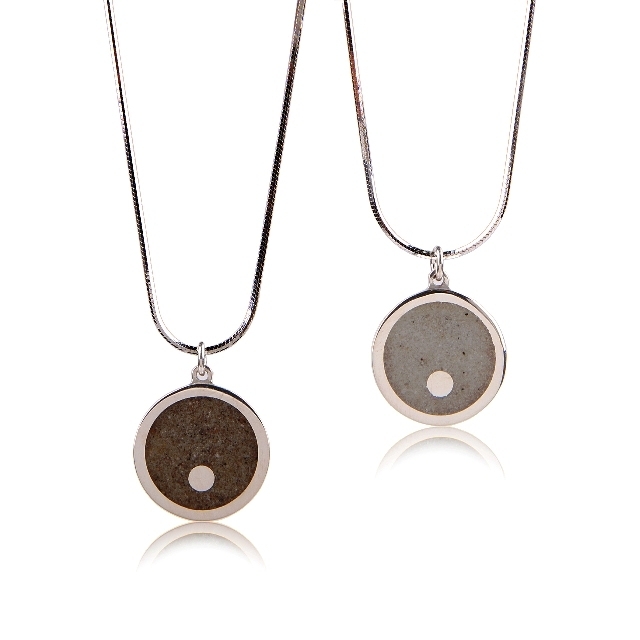 Turn the throw into a pillow using the included travel case-elegantly detailed with mother of pearl buttons. From the Cashmere Boutique, we found this set-regularly $320-on sale now for only $159. 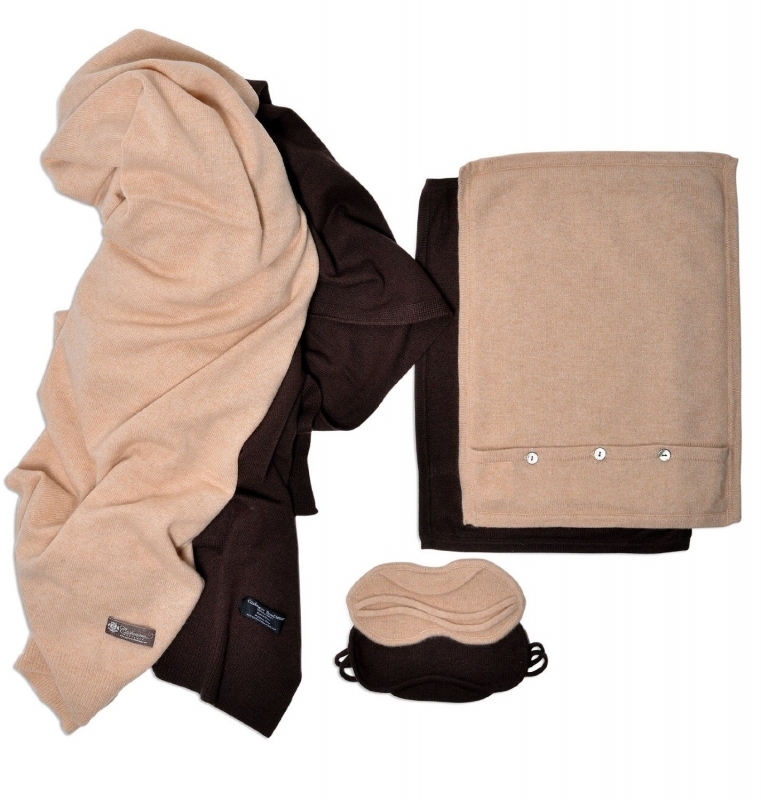 Buy this cashmere travel throw set. No matter what you choose to buy your favorite bride and groom, a thoughtful, personal wedding gift can go a long way, and add to wonderful the memories they make from ‘this day forward’!